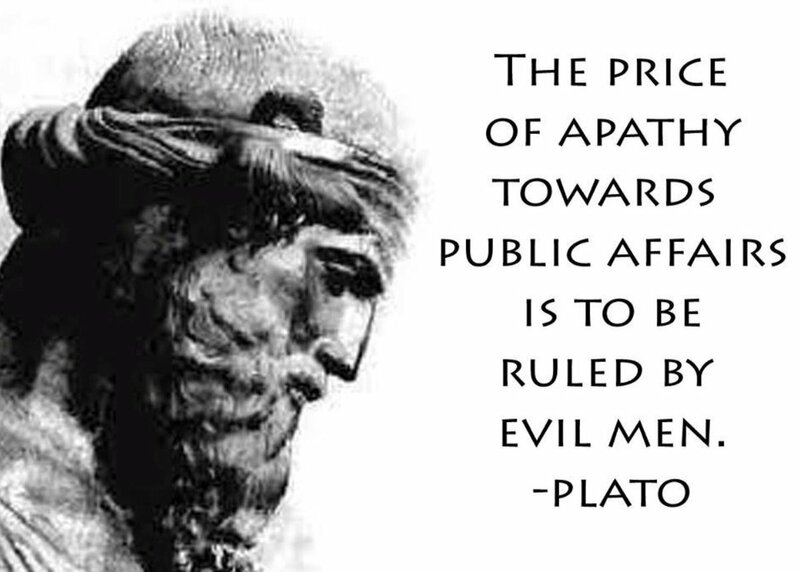 This entry was posted in News & Views, Quotes and tagged apathy, BLOTUS, evil, Plato, price, public affairs, rule on June 22, 2017 by Ray Buchanan. Deploring the evil that we see happening in the world isn’t enough. We are not spectators. Silence in the face of evil places us on the side of the perpetrators. All of us have a voice. All of us have the ability to speak out for those who are oppressed, those who are disenfranchised, those among us ignored and powerless. Those who only watch are partners with those doing the evil. Our silence in the face of injustice is tacit agreement. All of us have a voice. We just need the courage to use it. 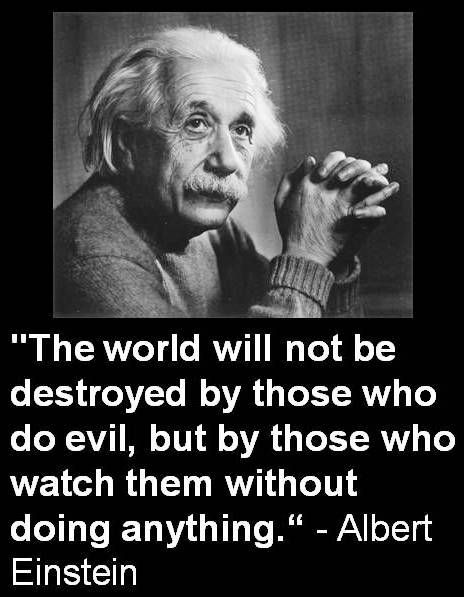 This entry was posted in News & Views, Quotes and tagged action, Albert Einstein, apathy, courage, destruction, disenfranchised, evil, injustice, oppressed, perpetrators, powerless, silence, spectators, voice, world on June 8, 2015 by Ray Buchanan. This little poem I recently came across by Marina Tsvetaeva well describes my own feelings. After 40 years of walking along side the poor and hungry I still cannot reconcile myself to the apathy of those that have sufficient resources yet refuse to help those of our family in need. Here is an equally short poem I wrote over 30 years ago. by those that could, but do not share. This entry was posted in Hunger & Poverty, Poetry, Quotes and tagged apathy, caring, enemies, hunger, Marina Tsvetaeva, obscenity, poetry, poverty, sharing on January 3, 2015 by Ray Buchanan. Every week a tsunami rips through poor towns and villages all over the world. It claims 25,000 lives a day, 173,00 a week. It sweeps children from the arms of their mothers, robs hundreds of millions of any hope for the future. Global hunger is the perfect storm. We don’t need to tune to the weather station to get an early storm warning. It hits every day, and kills thousands. And the only shelter necessary is for us to share the abundant resources already available. But for some reason, even in the midst of this ongoing tsunami, we don’t care enough to act. 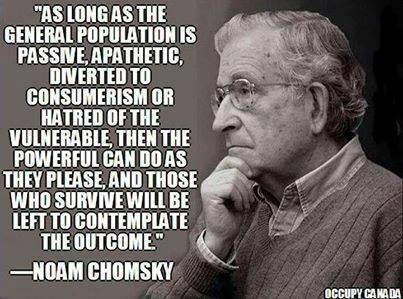 I wonder what single word might best describe our apathy. What word would you use to describe such apathy? This entry was posted in Facts & Statistics, Hunger & Poverty, Quotes and tagged apathy, future, hope quote, hunger, mothers, pathetic, replusive, storm, tsunami on May 2, 2014 by Ray Buchanan.